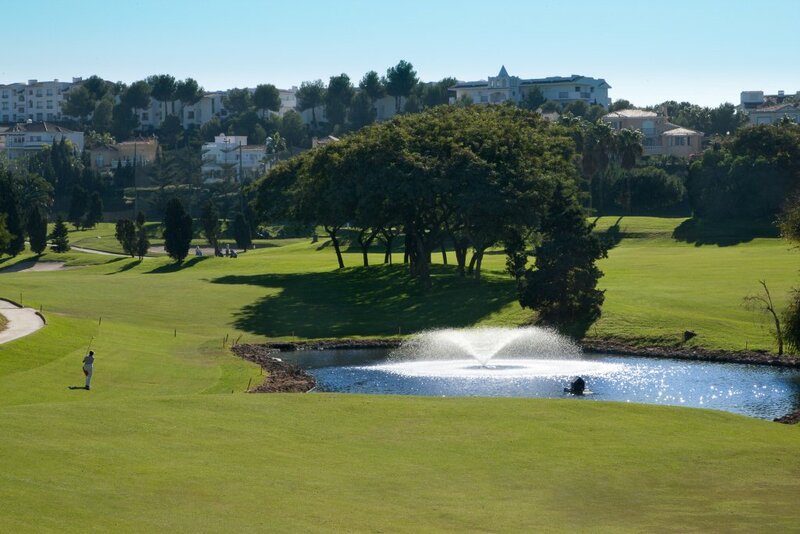 The 4****La Cala Hotel & Golf Courses Resort is a high quality residential and golf resort located between Fuengirola and Marbella, Costa del Sol. 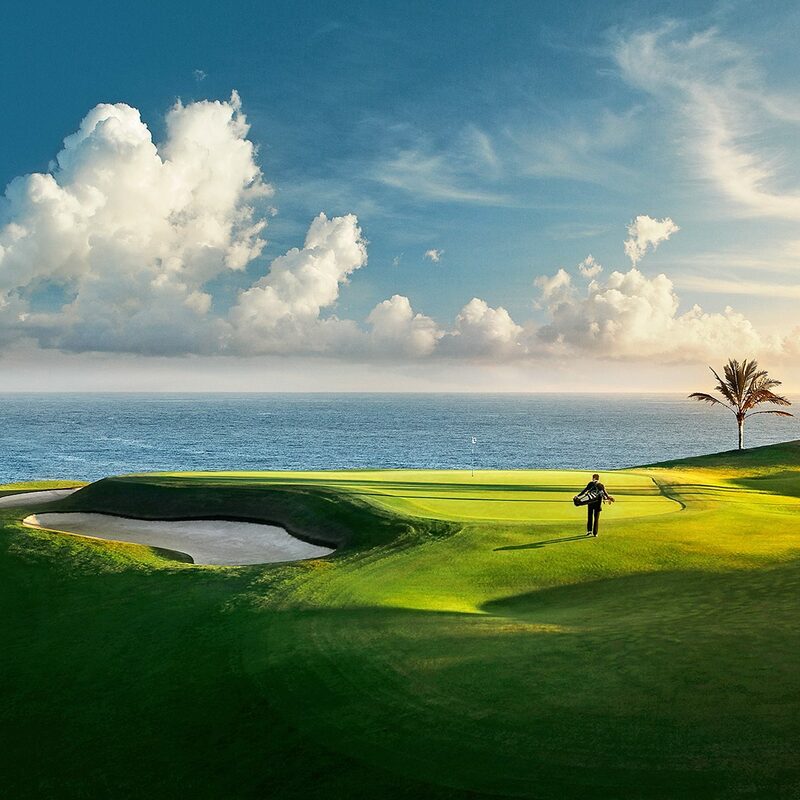 The resort incorporates a luxury golf hotel and exclusive spa, real estate property developments with luxury homes, villas and apartments and 3 of the finest golf courses. The hotel commands a central position between the La Cala golf courses. Built in a traditional Andalusian style, it offers exquisite dining and entertainment to the discerning visitor. 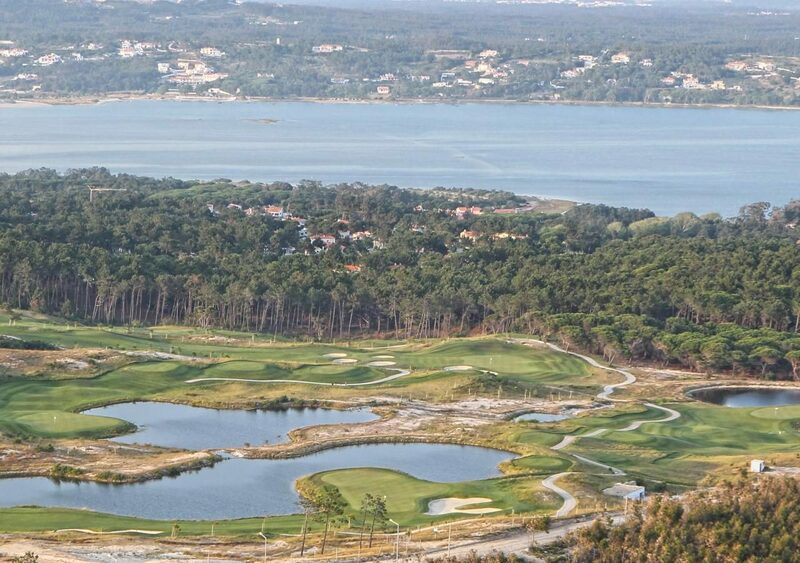 With 107 rooms, it has a choice of six different room categories, all of which have superb views of the golf courses. The choices range from standard twin rooms with balconies and terraces to superior rooms, deluxe rooms and junior suites. All rooms are equipped with air-conditioning, mini bar, satellite TV, under-floor heating, hair dryer and a safe. La Terraza Restaurant offers fine dining with a range of dishes that reflect the local gastronomy of Andalucía as well as international influences. Patrons can choose to dine al fresco on warmer nights, while seated beside the beautiful moonlit swimming pool. For just a quiet drink or nightcap you can relax in the Lobby Bar or if you wish to use the internet, look at satellite TV or play interactive games you can choose Bar Califa on the ground floor. Situated on the world famous 3 courses of La Cala Asia, La Cala Europa and La Cala America. For those in search of the perfect combination of business and pleasure, the complex offers a range of conference rooms with capacity for up to 226 people. There are huge sports facilities and La Cala is well known to be a popular choice for professional football teams to practice on the full size football pitches. It also boasts tennis courts, squash court, gym and of course 3 world famous golf courses. There is also a beautiful spa. La Cala Spa has a hydro therapy pool, swimming pool, sauna, Jacuzzi, ice room, steam rooms, showers and sun deck with loungers, which over- looks the golf course and mountains. It is ideal for anyone looking to relax and enjoy nature at its best.